A broken garage door? 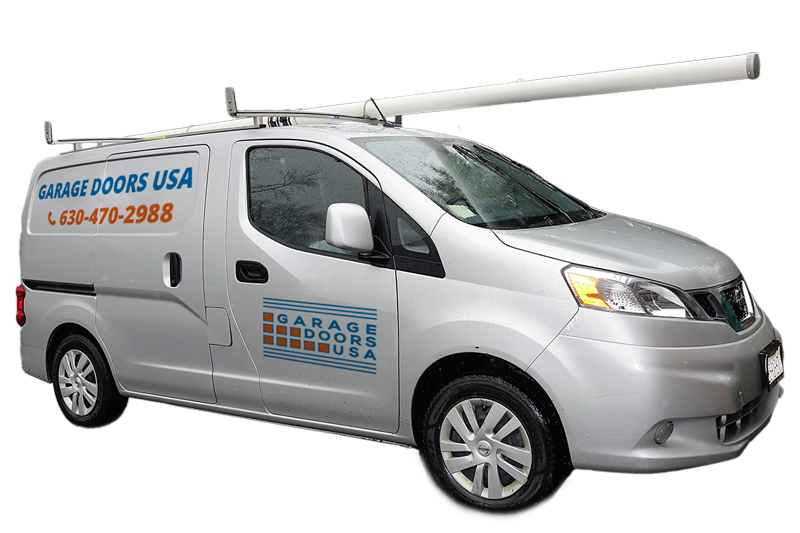 Need a garage door spring or garage door cable replacement? Problems with garage door opener? Bad garage door sensors? 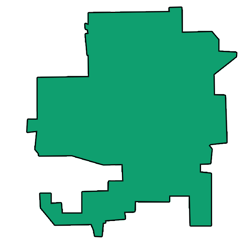 Tinley Park village is located in Cook County, Illinois. A very interesting fact about Tinley Park is that besides being one of the fastest growing suburbs of Chicago, it is also considered one of the best places in the United States to raise a family. 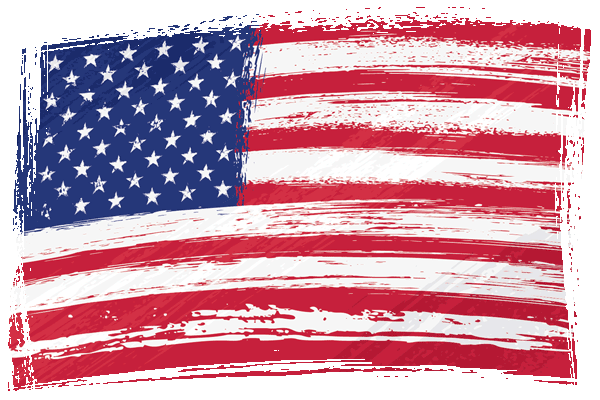 Call 1-630-470-2988 right away if you need assistance of our certified garage door specialist in Tinley Park, IL area today. 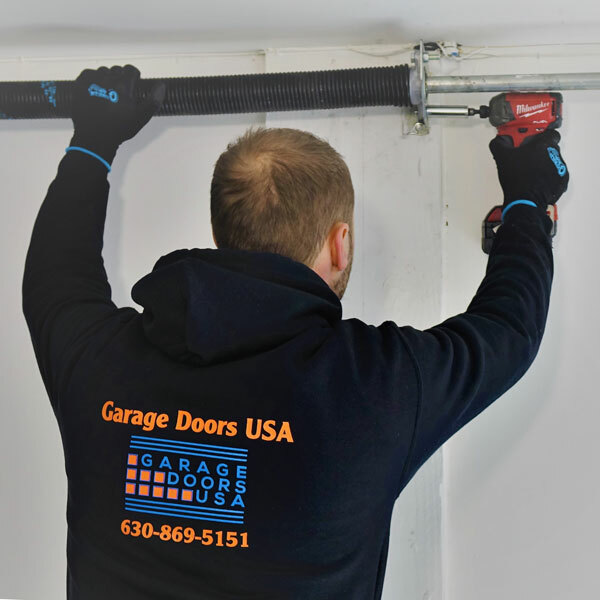 Garage Doors USA provides all types of professional garage door repair and installation services to any residential and commercial clients from entire Tinley Park area who are experiencing garage door problems. The vast majority of our clients from Tinley Park area are home owners who really value our honesty, expertise, reliability, and responsiveness. 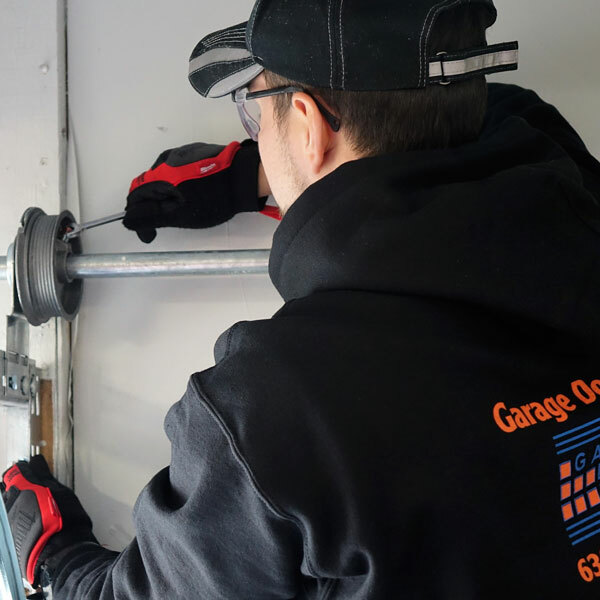 No matter, if this is a broken garage door spring, garage door cable or garage door opener repair we always make sure our customers in Tinley Park area get the best possible solution to their garage door problems. 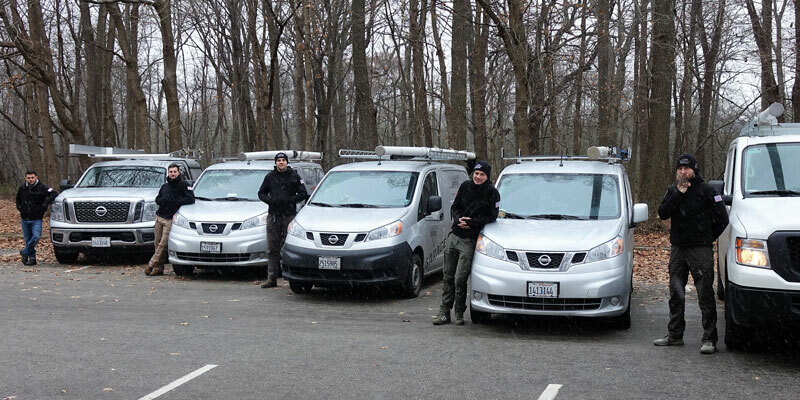 Our garage door technicians perform several different garage door repairs every day. 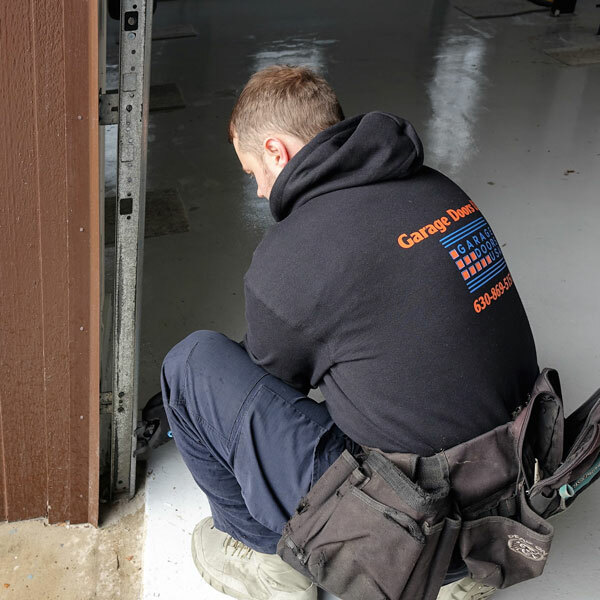 Over the many years of providing garage door repair services in Tinley Park, we have gained an enormous amount of professional experience. 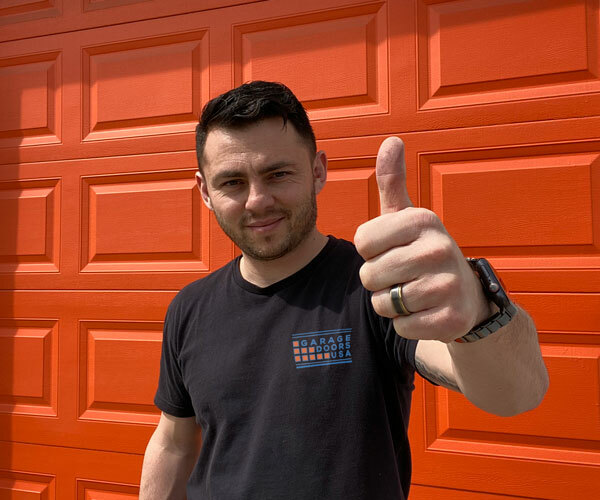 In order to provide the most reliable and long lasting solutions to our clients, we always use the highest quality garage door parts made by the best brands in the industry. 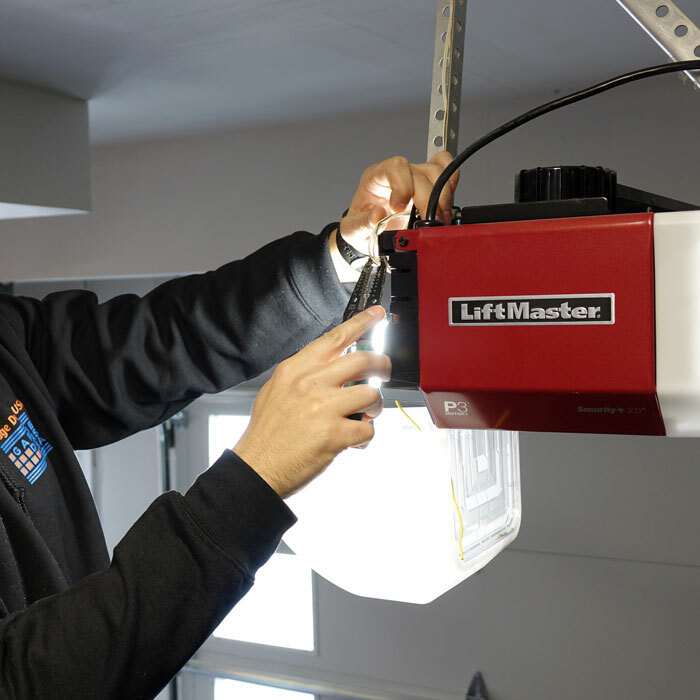 If you are looking for a garage door repair expert in Tinley Park, IL call our office at 1-630-470-2988 and our garage door technician will assist you shortly. We provide fast and reliable garage door repair and installation services across entire area of Tinley Park, IL.